Only for Charming customers: one bottle of wine! Relais Parco Cavalonga boasts a strategic position which allows guests to experience the most beautiful and interesting facets of Sicily. 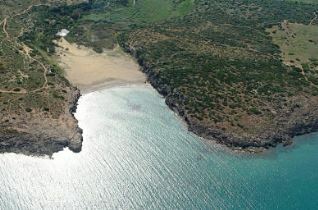 It is dipped in a park of 18 hectares crisscrossed by the typical low dry walls, at about 8 km away from Ragusa. 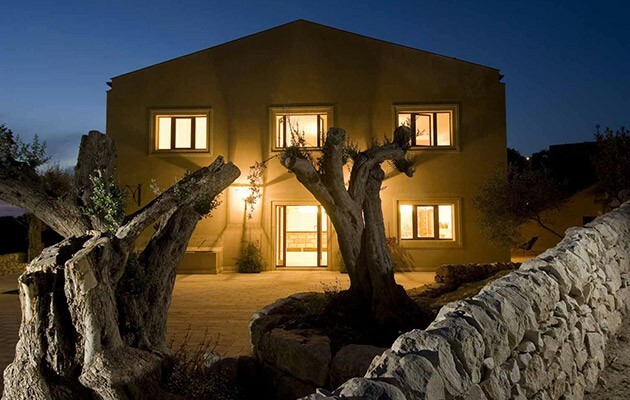 Its position offers a fascinating mix of nature and culture: a valley of century-old olive and carob trees, Unesco towns and beaches located at about 20 km from the resort. 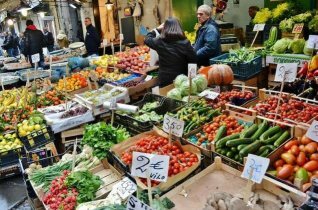 The closest airport is Catania Fontanarossa. 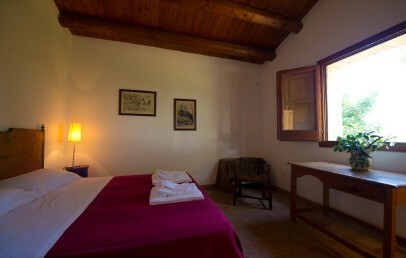 Relais Parco Cavalonga is characterized by a welcoming and authentic atmosphere of the Sicilian countryside due to a successfully refurbishment which respected the landscape and original structure. 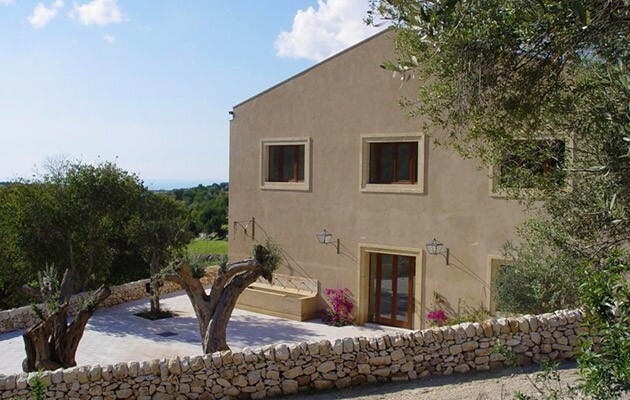 The Relais features an elegant, simple and linear style and consists of a reception, breakfast room and restaurant, common living room with internet point and 15 rooms, all located in the Casale Antico. 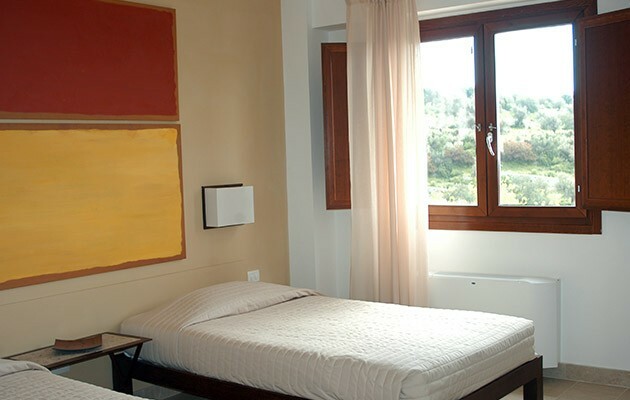 The seven apartment-suites are instead independent and dipped in the countryside as in a “albergo diffuso”. The outdoor houses a patio, two swimming pools carved in the rocks with solarium areas. 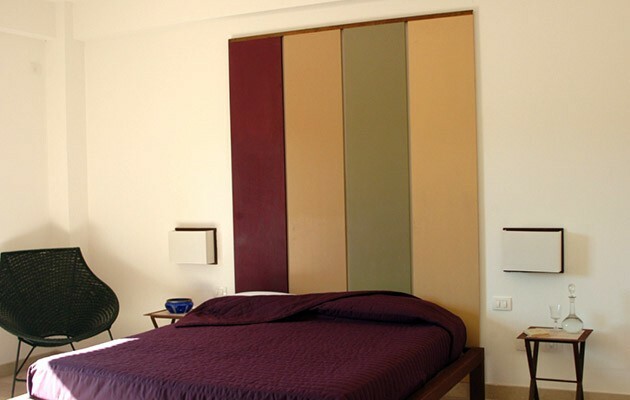 The rooms are modern, functional and refined with high quality materials. Each typology provides air conditioning, heating, sat TV, minibar, safe, complimentary toiletries and en-suite bathroom with large box shower and stone details. Communicating rooms are available on request. 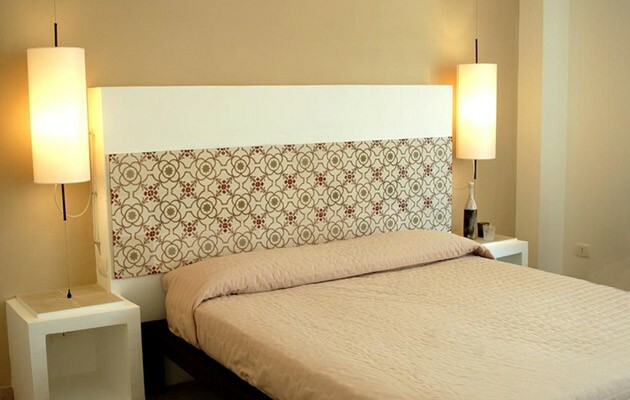 Apartment for 4 persons – 1 double rooms, 1 twin room, 2 bathrooms, living room and kitchen and garden. NB: It is possible to book also only one room. 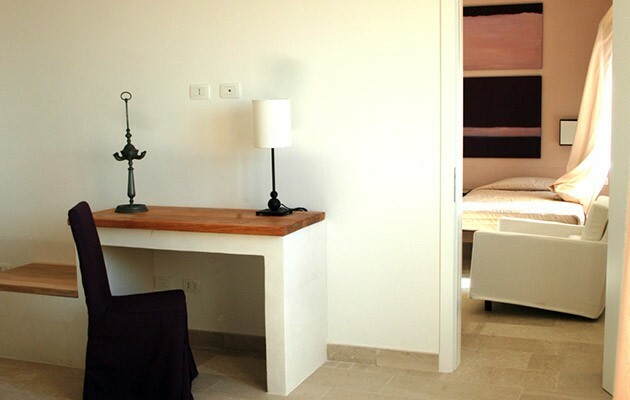 Apartment for 6 persons – 2 double rooms, 1 twin room, 3 bathrooms, living room and kitchen and terrace. NB: It is possible to book also only one room. 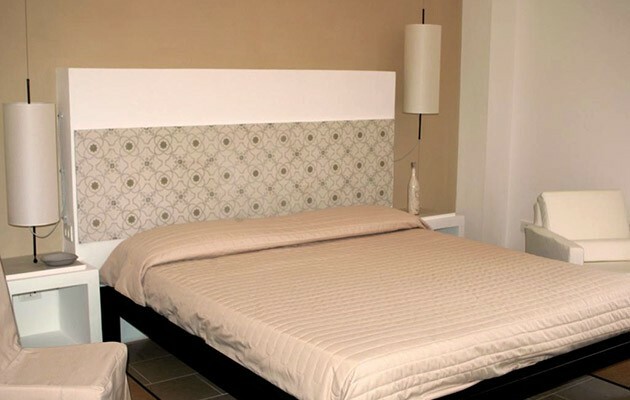 The Relais is located at about 20 km from free beaches and equipped “lidi” with special agreement for the guest of Cavalonga as Marina di Ragusa e Donnalucata. At the beach is possible practice water sports. At the Paladini Restaurant you can have breakfast, brunch and dinner. 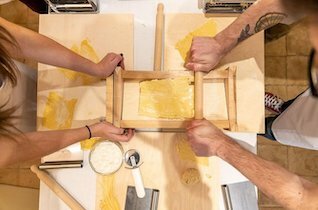 The menu offers a typical cuisine with a pinch of creativity and, on request, diet or gluten-free dishes. The restaurant will be open from March 30th. The opening days of the restaurant are Monday, Tuesday, Friday and Saturday; during August also Thursday. 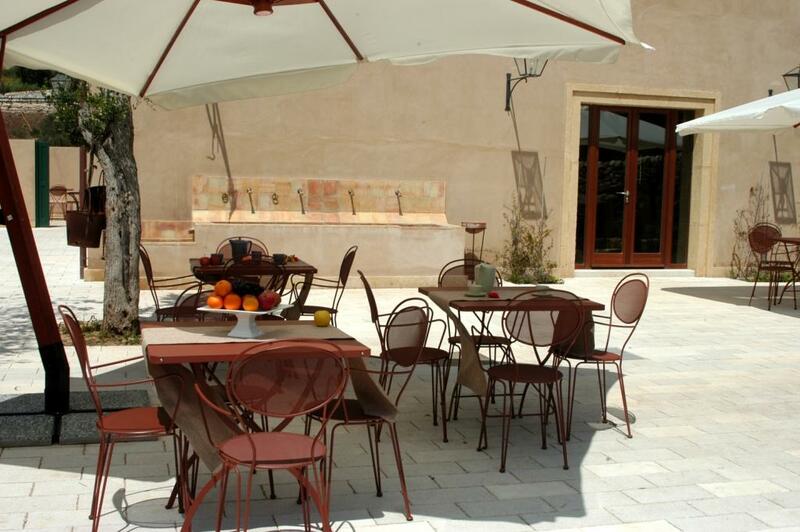 At the Relais there are different trekking route and you can rent a bike at the reception to discover the countryside. 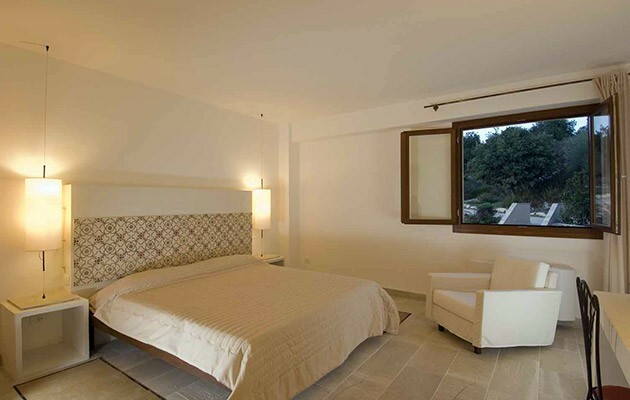 Cavalonga has also special agreement with the nearby riding school, golf and tennis clubs. 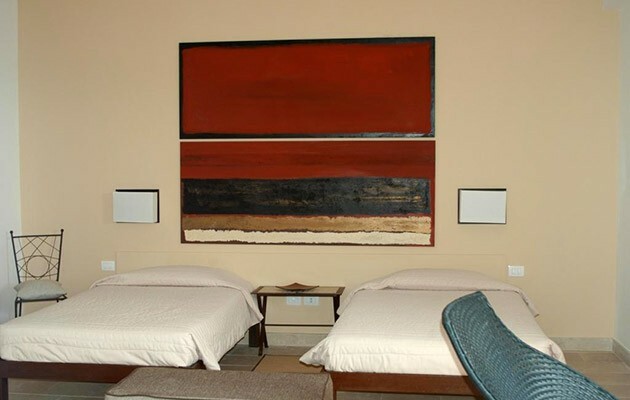 At guest disposal several additional services available on request: cooking classes, massages and treatments, excursions, baby-sitting, wine and food tours. The staff can also help you to organize meetings, wedding and private ceremonies. 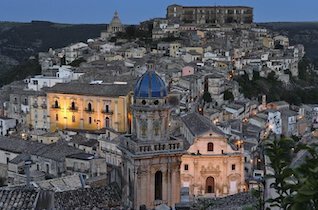 Tourist tax – The municipality of Ragusa requires the payment of a tourist tax of € 1,50 per person/night (excluding children under 14 years) to be paid on spot. 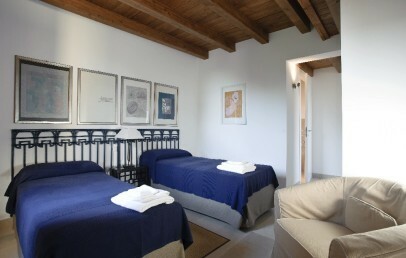 Modern and functional double rooms located in the "Casale Antico" and characterized by high ceiling. It provides air conditioning, sat Tv, minibar and safe. 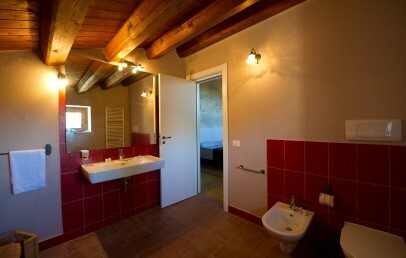 The en-suite bathroom, refined with typical Sicilian stones, has a large shower, hair dryer and complimentary toiletries. All Superior rooms have a relaxing countryside or seaside view. 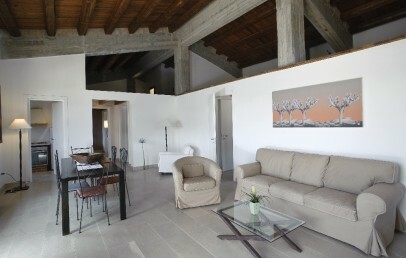 Modern and functional double rooms located in the "Casale Antico" and characterized by high ceiling. It provides air conditioning, sat Tv, minibar and safe. 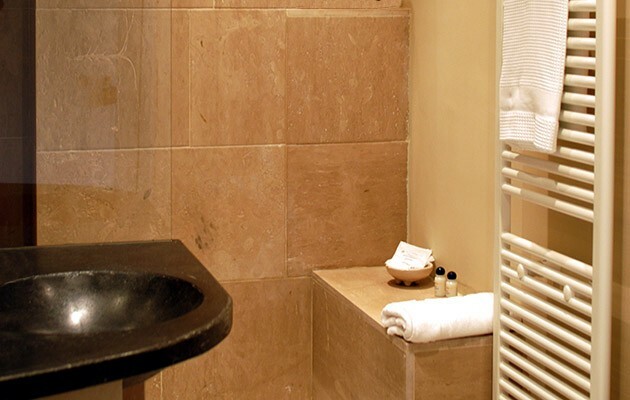 The en-suite bathroom, refined with typical Sicilian stones, has a large shower, hair dryer and complimentary toiletries. All Superior Deluxe have a relaxing countryside view. 3rd and 4th bed on request. Located in the "Casale Antico", the Garden Deluxe are large and bright and characterized by modern and functional style. It provides air conditioning, sat Tv, minibar and safe. 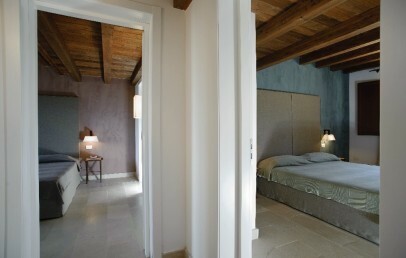 The en-suite bathroom, refined with typical Sicilian stones, has a large shower, hair dryer and complimentary toiletries. 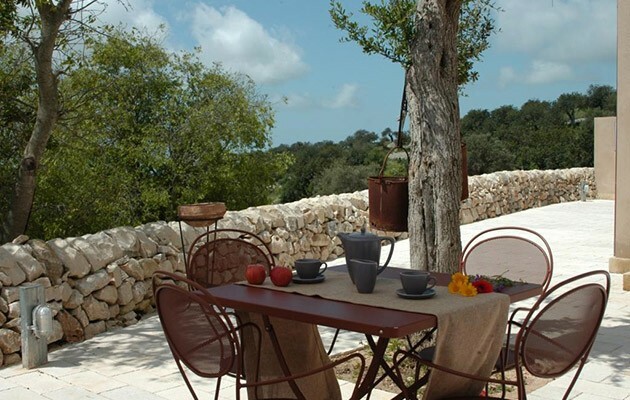 The Garden Deluxe rooms face a little terrace with a relaxing and panoramic countryside view. 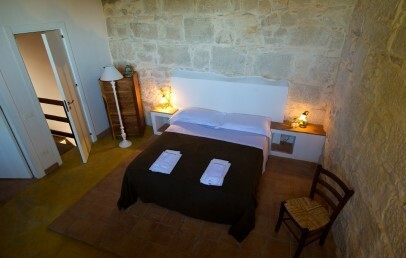 The apartment are located in the ancient rural villas of Parco Cavalonga. 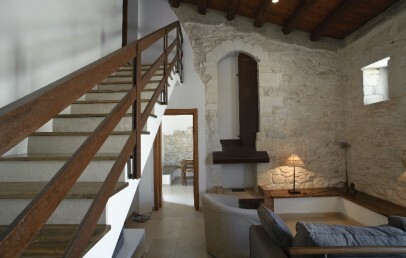 They are different each other and presents unique Sicilian details with modern and functional furniture. 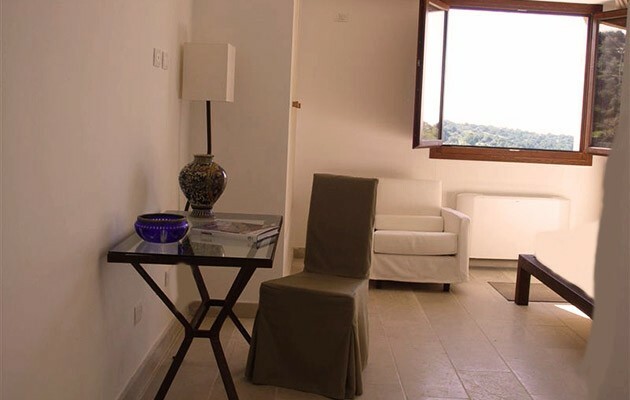 Developed onto one or two floors, they consist of a double room and a twin bedroom, 2 bathrooms with shower or tub, a living room and a kitchenette. 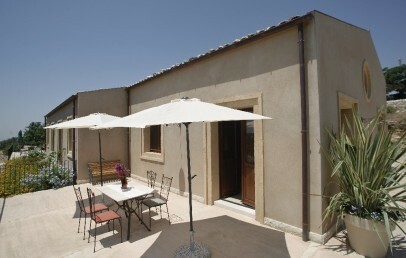 They have air conditioning / heating and a garden area or a terrace. The apartment can be booked only with self-catering service during the low season and during mid and high season, on request, the restaurant of the resort will be at clients disposal. 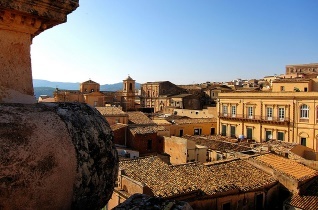 The two apartments “Kamarina” and “Ibla”, ideal for 6 people, are located at the prestigious residence, located in a dominant position. 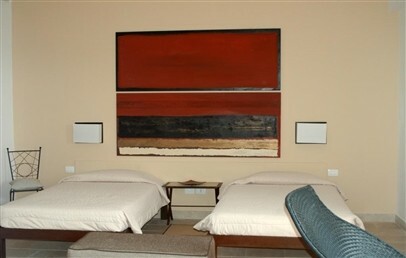 Both have two double bedrooms and one twin bedroom with its own bathroom (for a total of 3 bathrooms). They are unique and different from each other and characterized by a modern and sophisticated furnishing. They offer a large bright living room with a separate, small kitchen and overlook the large terrace of approx. 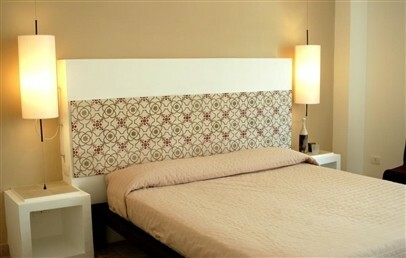 50 sqm, furnished with sun umbrella, table and chairs. They have air conditioning / heating and are bookable with self-catering, or on request, during mid and high season, the clients can enjoy the restaurant service from the Resort. 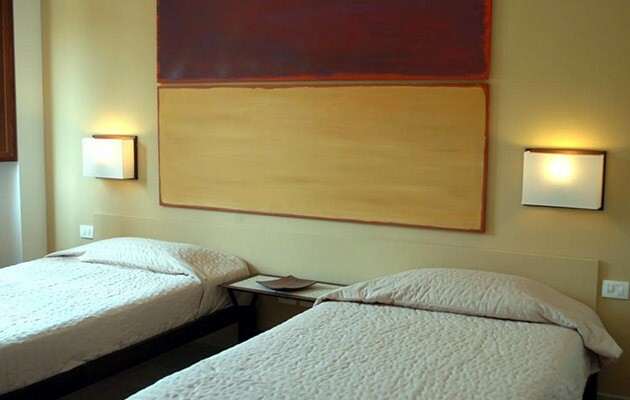 Book within April 30th and get a 10% discount on your stay.